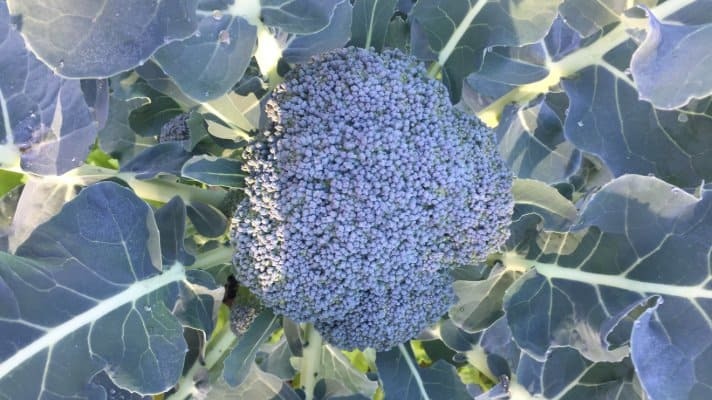 Look how broccoli flourishes in the dead of winter in Texas! It’s its time and season to do so. I know it sounds silly, but today, I’m grateful for broccoli. After the hectic pace of December and January, I feel the relief of the invigorating, cold, crisp swell of a lung-full of gratitude. I’m grateful to be able to evaluate in hindsight, to listen, watch, and choose appropriately for my anticipated tomorrows. In my garden, I can choose based on the hard work I put in this fall to enrich the soil. In my life, I can freely choose based on the hard work I put in to enrich the base of my faith. Each season, I evaluate what’s growing in my garden; what’s had to adapt because I didn’t listen to the experts and planted in the wrong place, what’s flourishing because I watched out for the soil’s nutritional conditions, what’s struggling because I chose to ignore a sneaky blight or other infestation? I try not to repeat my mistakes. If I could just transplant that kind of informed tending to my everyday life, think of the outcomes that would grow my faith even more! Do I listen to people in my circle and facilitate their positioning in order for them to thrive? Do I carefully tend to their gifts to help grow their self-esteem and courage? Am I a contributor to enriching their environment to help ameliorate the effects of hardships that are sure to come their way? How trusted a caretaker of your garden are you? For everything its season, and for every activity under heaven its time.